Zhuzh Tan Accelator- A Faster Deeper Natural Sun Tan? 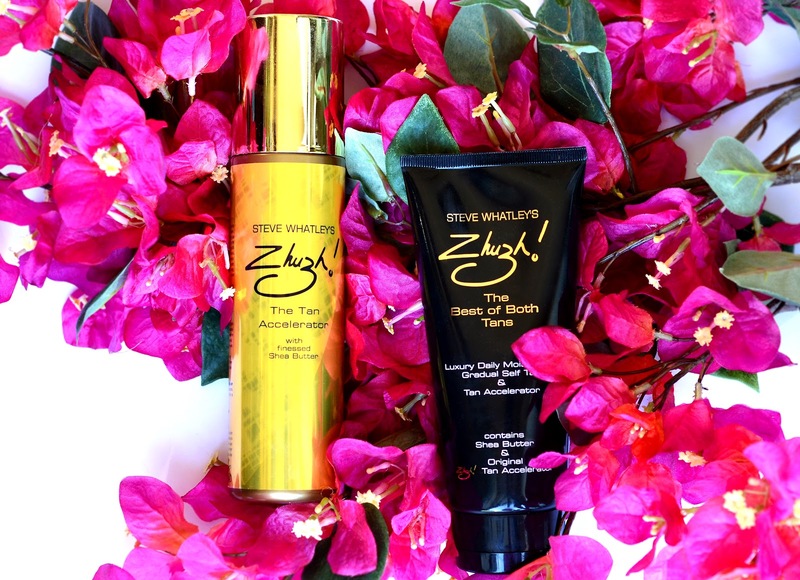 These two Zhuzh products are designed to 'accelerate' your tan- they claim to boost natural pigment in the skin to help you develop a deep, long lasting tan quickly in the sun. The Tan Accelerator £15.99 and Best of Both Tans Luxury Daily Moisturiser £15.99 both contain the 'tan accelerating' ingredients, but the moisturiser also has a gradual self tan that aims to add extra colour on top of a quick natural tan. I was sent these products a while ago but because of the weather I haven't a real chance to try them out until now. I was really intrigued and had high hopes for both of them as I don't tan well in the sun but I would love to be naturally bronzed. The Zhuzh Tan Accelerator comes in a spray bottle and the product is applied to skin on top of SPF and then rubbed in. The Daily Moisturiser is also applied on top of SPF, but instead of a light mist, the product is a thick cream that needs a bit of work before it is fully blended. 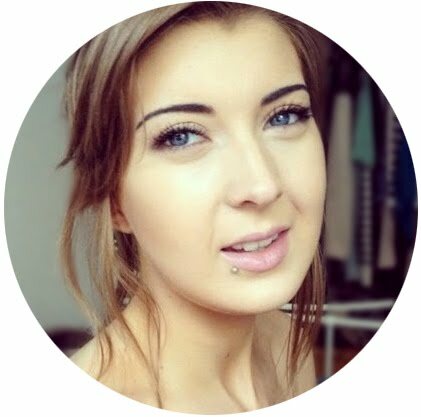 Both products left my skin feeling smooth and moisturised, and after a few hours in the sun I was completely... the same colour. I've tried each of the products several times, especially when wearing shorts or other clothing that would leave a visible tan line, but they really don't seem to do anything at all for me. Even the moisturiser with gradual tan didn't seem to impart any colour on my skin. The spray and cream are both water based, and the only ingredient advertised on the packaging or website is Shea Butter. Looking through the ingredients there's a list of things I can't pronounce, but the ones I do recognise are several alcohols, parabens, fragrances and silicone. This leads me to wonder whether the products really are doing anything magical to my melatonin or whether they've been based on some kind of research that suggests skin tans faster when it is moisturised. While the product line is a great idea and something we could really do with in England, I was left disappointed with two formulas that turned out to really just moisturise and do little else. They both seem to have some good reviews online, though, so I'd be interested to hear if they've worked for anyone else as maybe they'd do better on different skin.